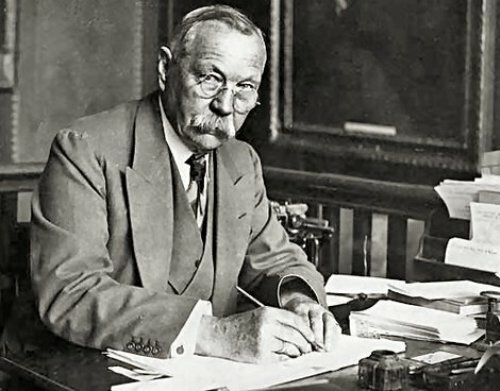 The date of birth of Arthur Conan Doyle was on 22nd May 1859. He was well known as the author of Sherlock Holmes. This detective story always made people curious. Conan Doyle believed in spirit and fairies. In 1917, the Cottingley fairy photographs were published. He believed that they were the photos of fairies even though they were only hoax. In 1921, this man reproduced the photos of fairies and published them in his book entitled the Coming of the Fairies. Conan Doyle is an interesting man. He liked to talk about spirit and spirituality. Probably you are familiar with Harry Houdini who became the famous magician during his era. It is stated that Doyle believed if Houdini had a supernatural power. Doyle and Houdini were friends. But their friendship turned sour because both had different belief about Houdini’s magical trick. 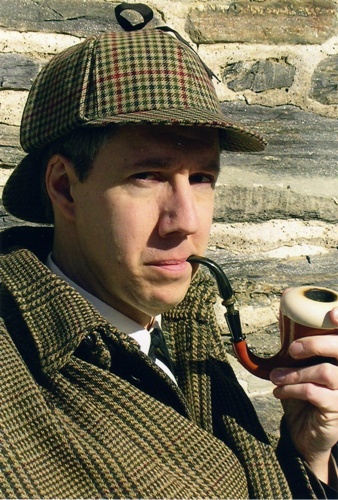 The character of Sherlock Holmes created by Doyle was inspired from a former professor, Joseph Bell. It was recognized by Rudyard Kipling. Sometimes Doyle was very sick with his Sherlock Holmes character. In the Final Problem, he killed the character. Definitely public wanted to get him back. Thus, he wrote the Adventure of the Empty house. 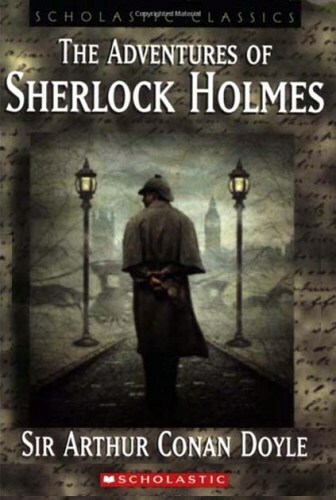 It is estimated that Sherlock holes appeared in four novels and 54 short stories. Have you read all of them? There are several types of writing that Doyle wanted to focus. Some of them include poetry, science fiction, nonfiction, historical novels and plays. Conan Doyle actually was a medical job. However, he was more successful to become a writer than a doctor. But it gave him more time to write about the adventure of Sherlock Holmes. 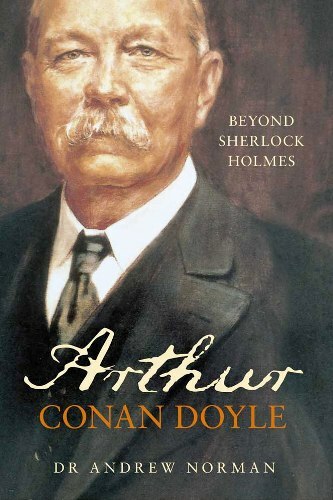 Conan Doyle wanted to increase his medical career by taking a study on an eye. He used London as the place to have ophthalmology practice. However, no patient ever crossed the door of his practice location. Conan Doyle was a knight. He got this title because of his work on propaganda of Bor war and his popular novel Sherlock Holmes. 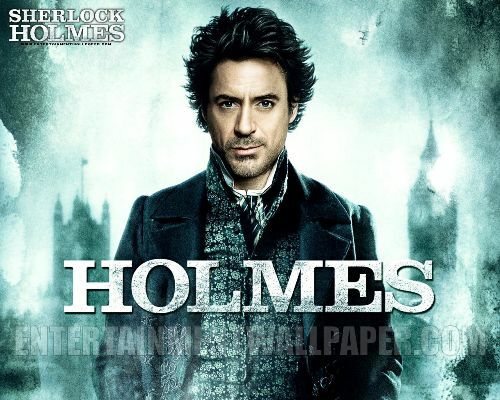 Do you have any opinion on facts about Sherlock Holmes?